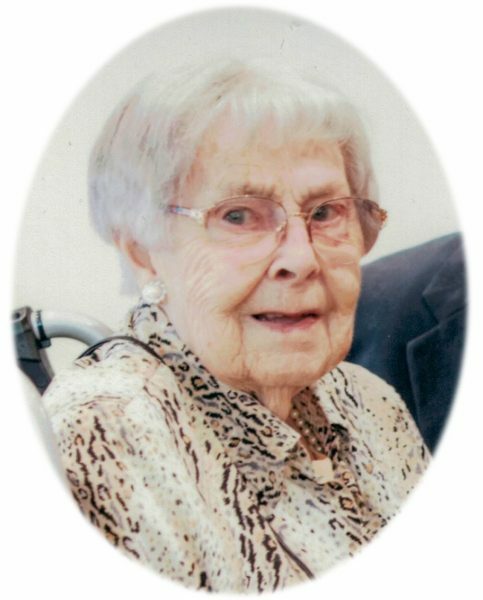 Passed away peacefully in the loving care of Cold Springs Park Care Home, Penrith on Wednesday 20th March 2019, aged 96 years. Much loved wife of the late Jack and dearly loved mum of John. Service to be held at Park Crematorium, Lytham St Annes on Friday 5th April at 12:30pm. Family flowers only please, donations if so desired to Cancer Research UK. All donations and enquiries please c/o D. Hollowell and Sons, Devonshire House Funeral Home Tel 355663.